Bridgetown: England are prepared for a chastening defeat in the first Test of their Caribbean tour after being blown away for 77 by an inspired West Indies fast-bowling display. Kemar Roach lit up his home ground with five wickets in only 27 balls, gutting Joe Root’s side as they lost nine for 47 after lunch on the second day. The hosts, having opted not to enforce the follow-on, resumed on 127 for six with their lead already at 339 runs. 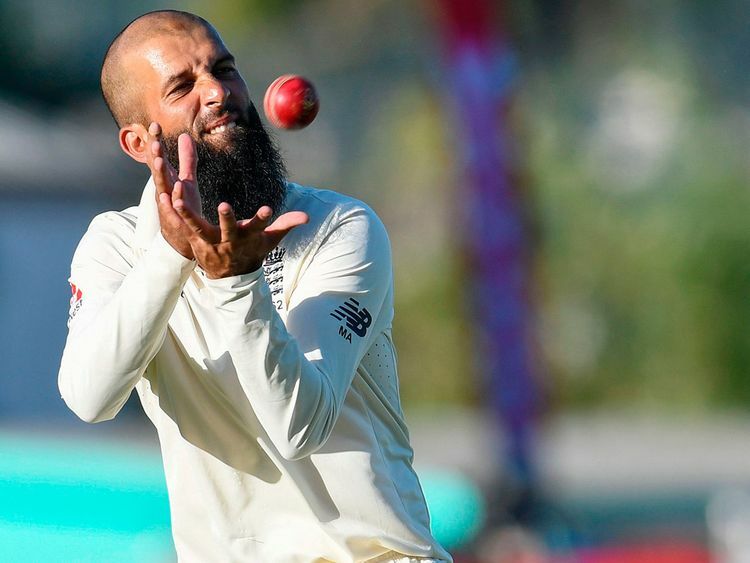 Moeen Ali, fresh from registering a golden duck amid the carnage, drew the short straw as the team spokesman; understandably he struggled for answers as to how the world’s eighth-ranked team could inflict such damage. “It was a disappointing day and there are always going to be a few guys who make mistakes,” Moeen said. “There are always going to be guys who played a bad shot or who took the wrong option. Asked if England had made an error picking two spinners, given 22 of the 26 wickets to fall across the first two days have been to seam, Moeen replied: “That’s a tough question but as a player you go with what is selected — you can’t afford to look back. Roach, the leader of a four-pronged pace attack who all picked up wickets during the 30.2 overs of bedlam, said: “Today is one of those great days against a top side, so I’m proud of my achievement. I want to do that as much as possible for as long as possible for West Indies. It was a special, special feeling.